Reaching the heights is something we have written about before on our perimeter security blog. Our post entitled "On The Perimeter Of The Petronas Towers" is a good example, written after our Technical Director Andy Moon travelled on business to the Far East and captured some fantastic photographs in Kuala Lumpur. Today, however, we'd like to talk about reaching the heights in a different way - literally up on the roof.
" ... a paradise that's trouble proof (up on the roof) ..."
What a sign of the times! Back in 1962 roof tops were synonomous with being trouble-free but 50 years on and roof top crime is one of the fastest growing problems that police and owners of commercial buildings and churches have to deal with. We read another report just today in fact on the subject of churches suffering lead and copper roof theft. 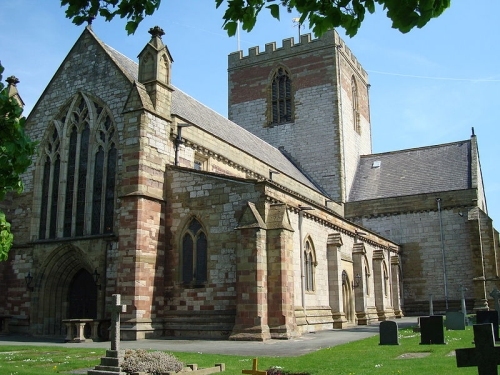 Apparently, over 2,600 churches in the UK were targeted last year and some of those, unable to finance the cost of suitable roof replacement materials, are faced with actual closure which would be devastating for their local communities. With the value of scrap metal continuing to soar, the problem is likely to get worse unless would-be thieves can be deterred by learning that more and more buildings are protecting against lead and copper theft. Our Flexiguard™ motion detection system is being installed on more and more roof tops, particularly church roof tops. It sits under the metal and if any movement is detected, an alarm is triggered. Simple but effective and potentially a life-saver to churches whose very existence is being threatened by this new crime wave.